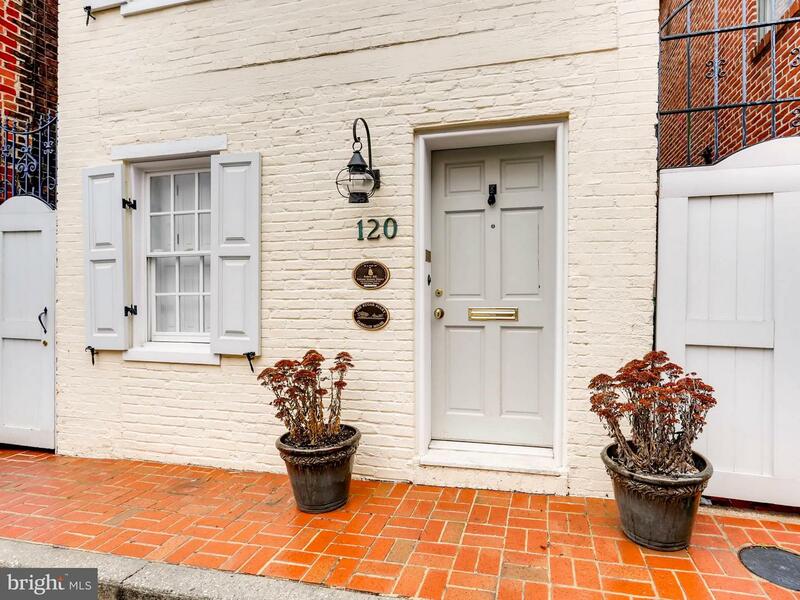 Open Sunday 2-4 - Picture Perfect & Location - On the Federal Hill Historic Register, This one time B & B is SUPER CHARMING, completely renovated, located just a block from Historic Federal Hill & walking distance to Baltimore Inner Harbor. This home is move in ready with 2 bedrooms & a private courtyard. Stainless Steel Appliances, Decorative Fireplace, Hardwood Floors throughout all 3 floors.